The Buddhist precepts are not commandments. They are intended as navigation aids in the journey of life, devices to help us think things through. In Waking Up to What You Do, Diane Eshin Rizzetto uses a story to make that point. Two of the basic Buddhist precepts are to support life and to speak truly — not to participate in either killing or lying. Suppose you’re committed to the precepts and are sitting in a forest when a rabbit runs by. Then a moment later a hunter appears and asks you if you’ve seen a rabbit. If you say yes, you’re helping him kill. If you say no, you are lying. Most people would weigh the two and choose the lie. Now suppose that there are three hungry children accompanying the hunter. That’s likely to result in a different course for most of us. Making it trickier is that we tend to react before we think through the implications of our actions. That’s the point of having precepts, studying them and reciting them. We are blazing new paths for our neurons to take and then reinforcing those paths. An out-of-control trolley car is barreling down the tracks and will certainly kill five people standing on the tracks unless you pull a lever to divert it, in which case it will kill one person. Would you pull the lever? Answer the question before you read Number 2. The same out-of-control trolley car is barreling down the same tracks toward the same five people, but this time there is no lever. The only thing that can stop the trolley is a heavy weight in its path. You’re quite thin, but you’re standing on a bridge next to a very heavy man who is leaning over the bridge directly above the tracks. Just a little nudge from you will certainly send the man onto the tracks in time to stop the trolley car. The man will be killed but the five others would be saved. Would you give the man that little push? Most people say they would pull the lever but not push the man. If asked to explain their rationale, they do back-flips to come up with explanations, none of them logical. In each case, one person would die to save the lives of five, but touching the person who will be sacrificed makes it personal. This and other thought experiments are discussed in Jonathan Haidt’s The Righteous Mind. I keep mentioning that book, but I don’t get a commission if you click on the link and buy it. I do think it’s one of the most important contemporary books out there about religions and morals. It also gives much more detail than I did yesterday about religion as an evolutionary adaptation. 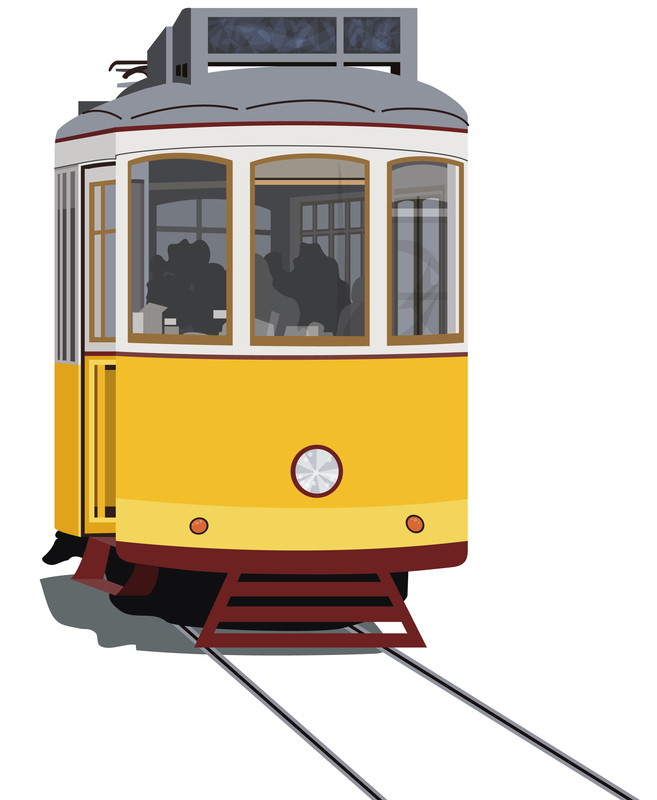 I did the trolley-car thought experiment once in a sermon. With about 40 people present, I had them stand up and move to one side of the church or the other based on what they would do in each of the scenarios. They were close to evenly divided on Number 1, but only one person was willing to push the man in Number 2. One could argue, of course, that it’s never OK to kill, even if that prevents more deaths, but ethicists don’t find that logical. Can something be moral but not logical? Sounds like a good zen koan.